The definitive guide for getting rid of pain for good is available for purchase at Amazon, Barnes & Noble, Books-a-Million. 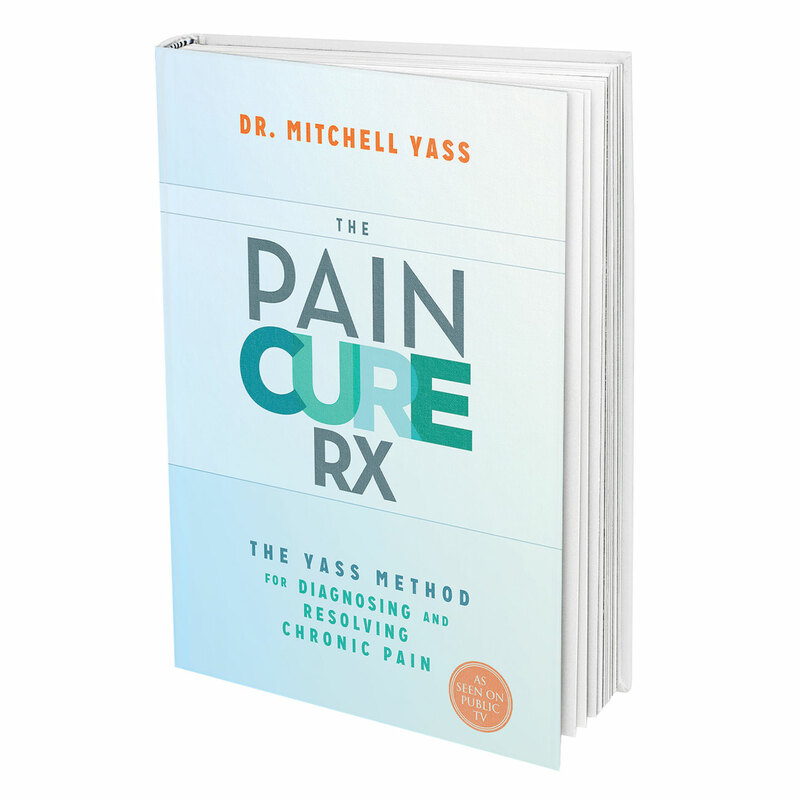 Dr. Mitchell Yass is the creator of the Yass Method for diagnosing and treating chronic pain. He developed his method over 20 years treating thousands of patients resolving their pain and returning them to full functional capacity. He has stopped thousands from getting unnecessary surgeries and resolved the pain of thousands of others who had surgery that did nothing to alter their pain. The key to the Yass Method is the use of the symptoms that the body presents along with simple practical tests which allow the correct tissue that is creating the pain or other symptom to be identified. 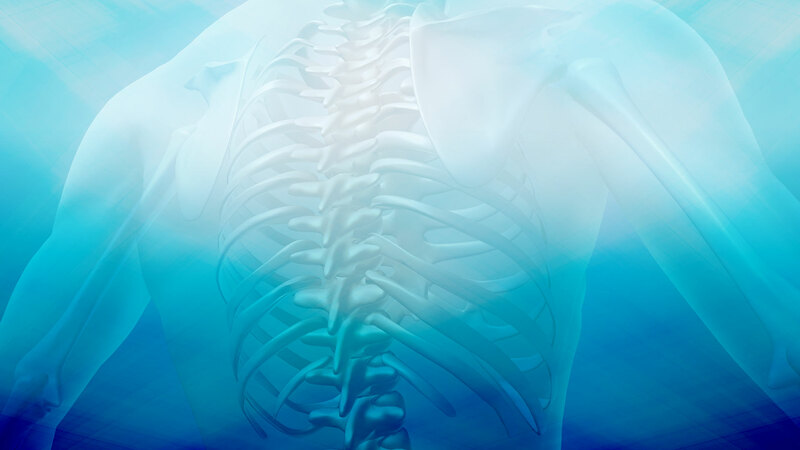 This is completely different from the existing medical model of depending onn diagnostic tests to identify the cause of pain which find structural abnormalities that can be found in almost the same percentages in those with absolutely no pain as well as an inability to identify most muscular causes. His desire is create worldwide acceptance of his method as the primary model for diagnosing and treating pain. 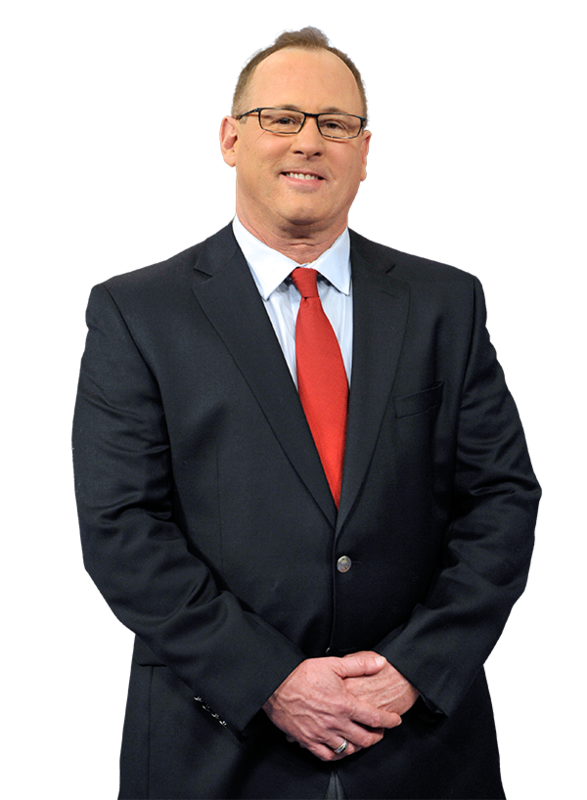 His PBS special is being seen nationally in June 2015 and his book, The Pain Cure Rx is being released internationally June 2, 2015. Once recognition of his method is complete he plans to unify the medical establishment around his method to unify the process of treating chronic pain.